It finally happened...I knew it would. Last week, Sarah of Chalkboard Nails was nominated by OPI to take the ALS (amyotrophic lateral sclerosis) Ice Bucket Challenge (see their challenge video to her here). And yesterday, she nominated me. It's so amazing to watch this campaign travel the globe! And even more exciting to see the nail world taking part. Like Sarah, I'm a big, fat chicken (sorry, girl...you said it first). So in lieu of dumping a bucket of ice water on my head, I'm making a $100 donation to ALSA.org. 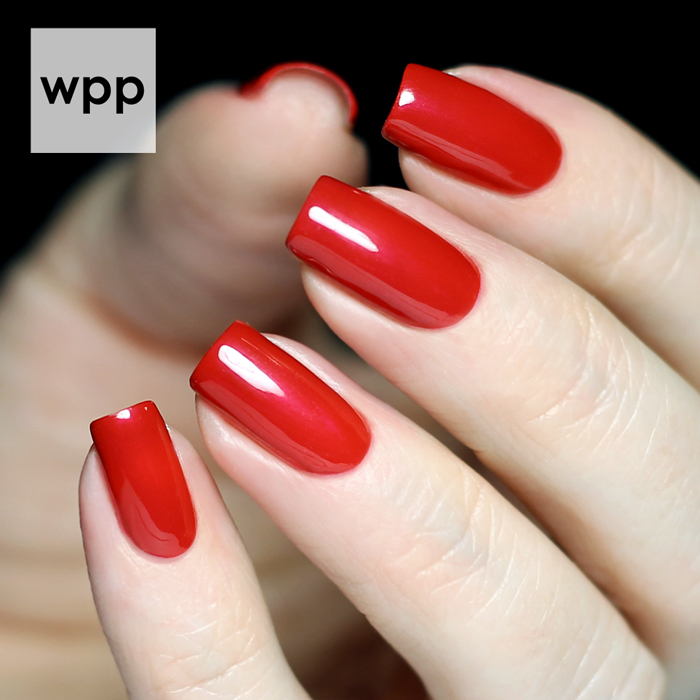 In honor of the ALS Association, I painted my nails a classic red, OPI Red. This is a personal favorite polish and a great match to the ALS logo. 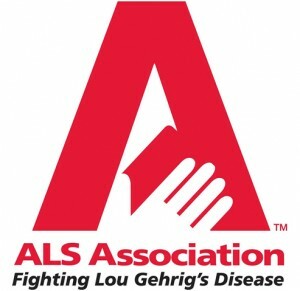 I encourage you to learn about ALS and the Association here and consider a donation to this great cause. Almost everyone I know has been challenged already (a good problem to have)!!! I'm going to nominate my Cosmoprof North America partners in crime: Krystal of Polish Galore, Judy of Beauty Judy and Melissa of The Daily Nail.